Join us for the 2nd Annual Independent Business Summit: Branding to Develop Customer Loyalty. Learn from two leading experts from Wawa and NJM Insurance Group how they have created the strength of their brands and how they maintain exceedingly strong customer loyalty. Next, you’ll participate in an interactive workshop led by Personal Branding & Marketing Expert, Lisa Manyoky, designed to help you implement these lessons into your own business! 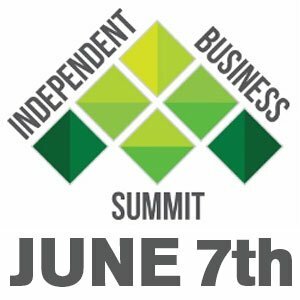 Join the Independent Business Summit for this informative program, valuable networking time and a delicious hot breakfast!